It’s that time of year to reflect on our accomplishments. 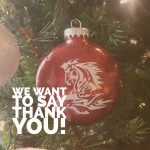 The Westfall Education Foundation Board Members would like to express our appreciation for all those persons who have donated their time, talents and treasures over the past ten years so that the foundation could provide opportunities for Westfall students. These generous donors have allowed the Westfall Education Foundation to positively impact the education of the children in this district. Since 2013, the foundation has raised $72,000 during our annual fundraiser, A Party With A Purpose. 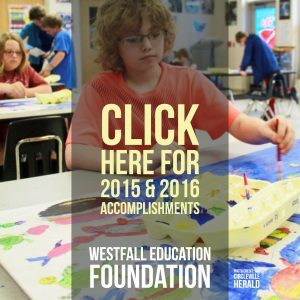 Our mission is to continue our work in supporting the Westfall educational community well into the next decade. Click the image to view a short presentation of our 2015/2016 accomplishments. 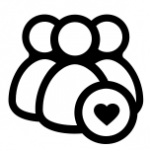 2016 Party With A Purpose – A Success! A heartfelt thank you to all who attended and/or supported the Party With A Purpose event. This year marked the 10 Year Anniversary of the Foundation as well as the 5th annual Party With A Purpose. Proceeds from the fundraiser will help fund new initiatives as well as our W.E.F. service scholarships! Please consider taking our short attendee survey. 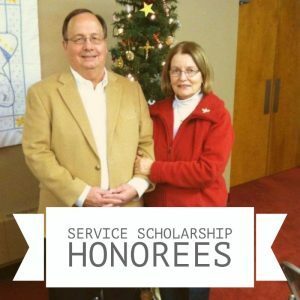 This 2017 Westfall Education Foundation Service Scholarship will be given in Steve and Emily Nelson’s honor. The WEF Service Scholarship was established for graduating Westfall Seniors. It honors the selfless contributions of community members. These individuals not only support the foundation, but through their acts make the district a better place in which to live. Recipients of this scholarship must demonstrate service to others.